This is the easiest and fastest DaVinci Resolve online Course. This course is designed with the absolute beginner in mind. No prior knowledge of DaVinci Resolve or color grading is required. learn how to edit your footage without having to round-trip or pay for an NLE. Titles are clear for easy reference. 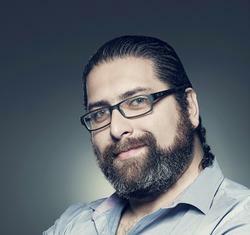 He’s a DP, colorist and editor who’s worked with global companies such as Mercedes, L’Oreal, and Mars. Alex is passionate about teaching, color grading and filmmaking. Very informative and thoroughly explained. Alex is a great teacher. I’ve learnt what others might take months if not years to learn within just a couple of days. Fast and to the point. Thanks Alex. 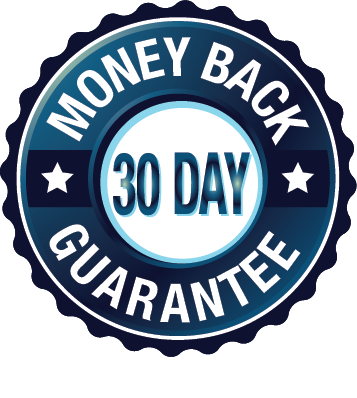 All courses come with 30-Day money back guarantee. How do I get the free upgrades? We’ll email you every time the course is updated to the latest version of Resolve. Introduction to Davinci Resolve – Downloading the Lite Version. Why Color your Footage with Davinci Resolve ? What’s the Difference between Color Correction and Color Grading? What are Scopes and How to Read them ? The Outside Node – What is it and when to use it? Parallel and Layer Nodes: What are the differences between them ? Where to add Nodes in the Nodes Structure? Primaries and Log controls – When to Use each? Understanding Curves – How are they Different? The Keyframing Tab – Why we use keyframing ? What is a proxy file?